It’s rare that I read a science/ novel/ diet/ adventure book which with each turn of the page has me think just one thing: I wanna go out for a run. Barefoot. Born to Run is that book, and it is fortunate that the sun doesn’t set until 23 o’clock, leaving plenty of time for a quick run after reading in the evening. Born to Run sat for a while on my book shelf, and finally a couple of weeks ago I started reading it. Like many books it was difficult to put down and but as the clock was going towards midnight I resistantly put the book down and went to sleep, just to read a couple more pages in the morning. As an ultralight backpacker and Luna Sandals enthusiast I have been since a long time an advocate of minimalist footwear, this book serves you with a great story why modern running (and hiking) shoes are bad for you & great reasons why you should go for a run if you feel stressed. But from the start. Christopher McDougall, the author, is a running enthusiast - but after plenty of problems with achilles tendons, knees and back pain he’s about to put his running shoes on the hook. After seeing a photo of a Tarahumara runner in a magazine while being on assignment in Mexico McDougall starts the search for these runners, which takes him deep down into the Copper Canyons in search of them and the mystical Caballo Blanco. What evolves is part adventure novel, part science & nutrition journal and part sports history, in which you find out how McDougall went from almost stopping to run to running an Ultra in the Copper Canyon, meeting Scott Jurek and running with the elusive Tarahumara indians. Born to Run is mandatory reading for runners, and also backpackers - because the latter are just endurance runners that go a tad slower. 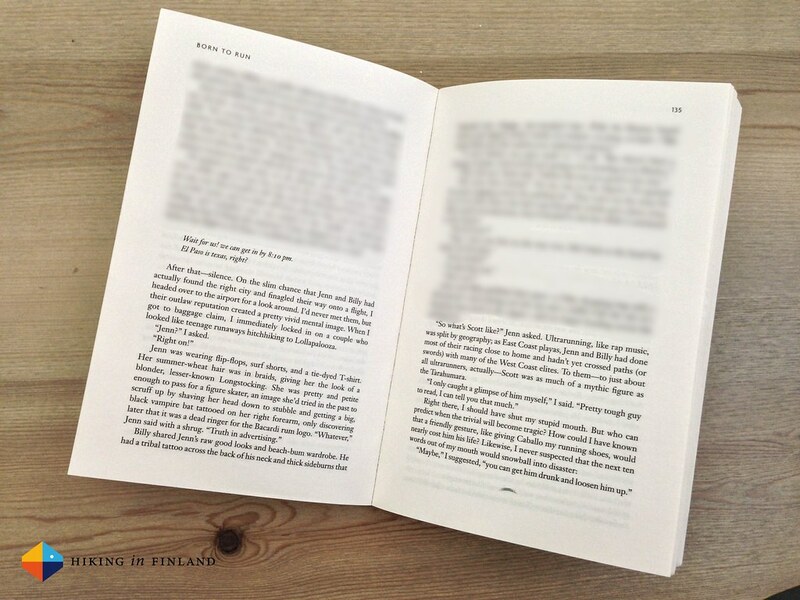 It’s a gripping read that will have you forget the time while you turn each page in anticipation, ditch your running shoes, try new foods, ponder your first Ultra and having the itch to go out for a run. 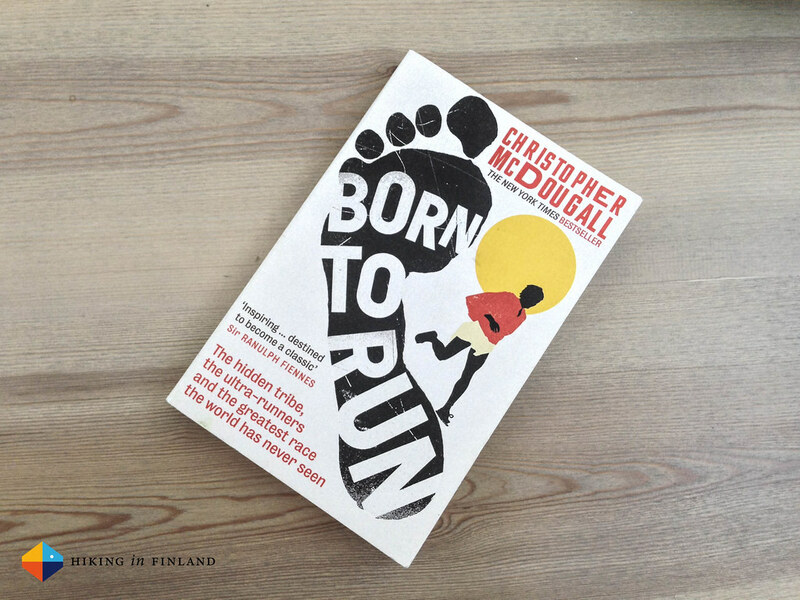 Pick Born To Run up at your local bookshop or order it from Amazon.com, Amazon.co.uk or Amazon.de - and be prepared to wanna go running after reading a couple of pages!